Equipped with world-class technology and customization features, Kymco Philippines expands its product offering with three new scooters: Like 150i ABS, Like 150i with Noodoe technology, and Xciting 300i. 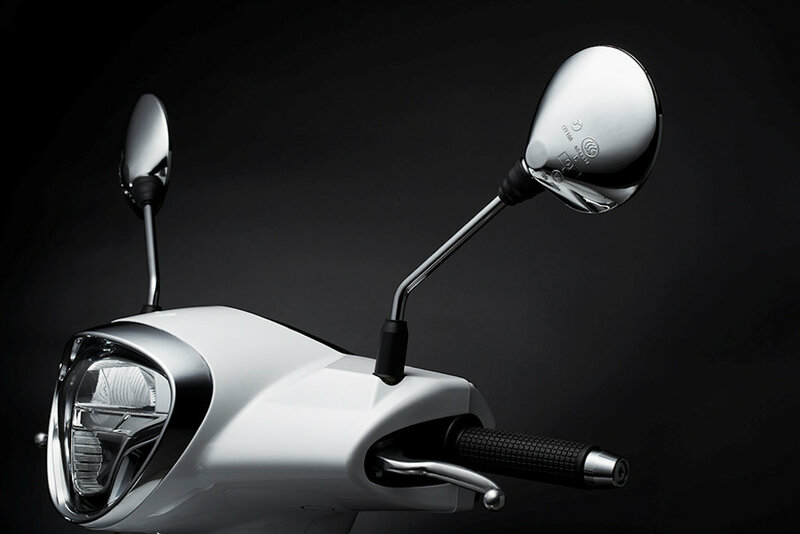 The all-new Kymco Like 150i ABS possesses a stunning design of a modern scooter with futuristic-retro style. 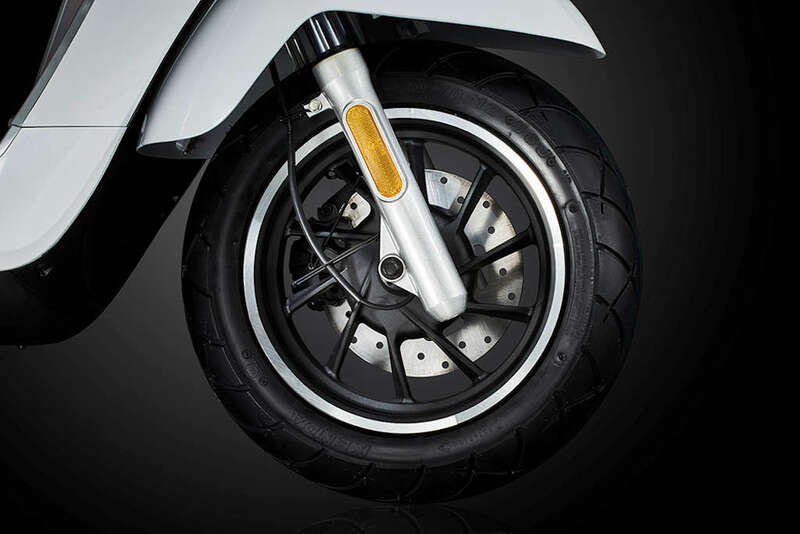 It has won awards for its modern features and performance some of which are unprecedented for a lightweight scooter. 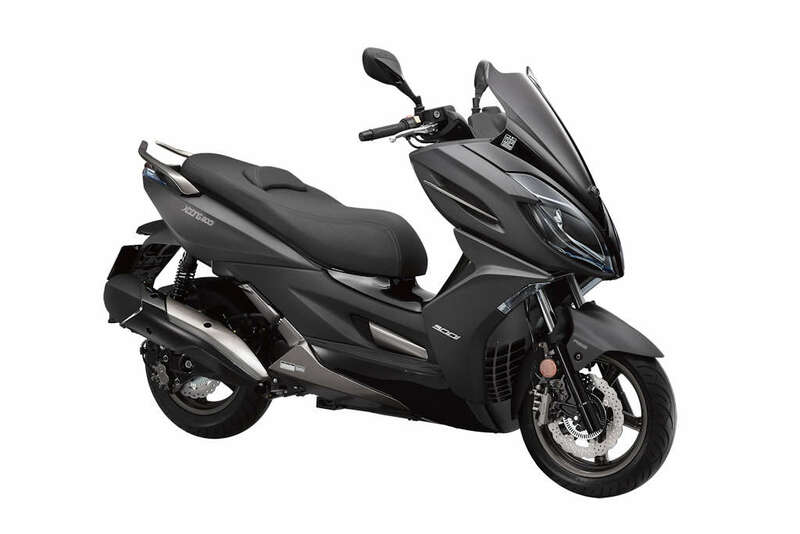 It is powered by Kymco’s newly-designed 4V technology engine, which boasts of a 1.8-horsepower increase over its predecessor. 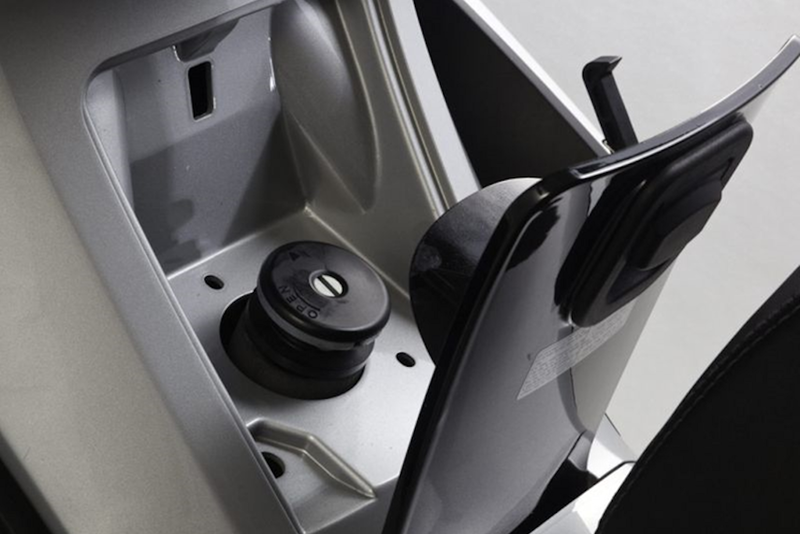 A roller rocker arm in the engine reduces friction within the valve driving system, while the lightweight cylinder head enables the engine to generate more power. 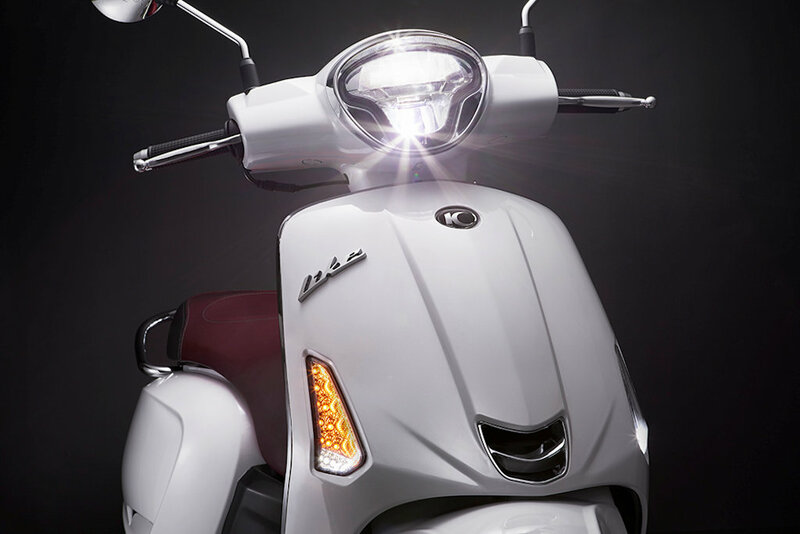 Wearing both the classic and modern looks, the scooter comes with a modern retro LED head lamp, a highly luminescent full LED tail lamp, a fully digital instrument panel, a glove box compartment with lock and USB charging port, 12-inch aluminum alloy wheels, Bosch anti-lock braking system, and an easy front fuel filler opening. 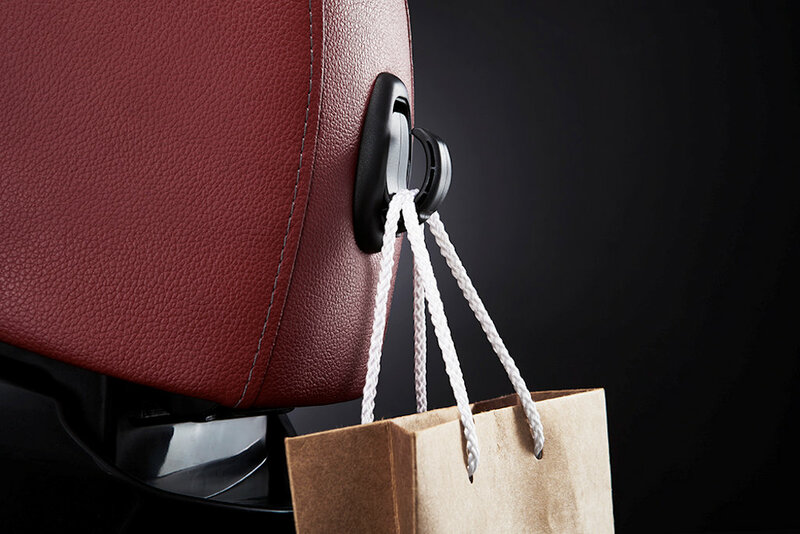 Moreover, its innovative design allows better balance and stability, while exuding European elegance. 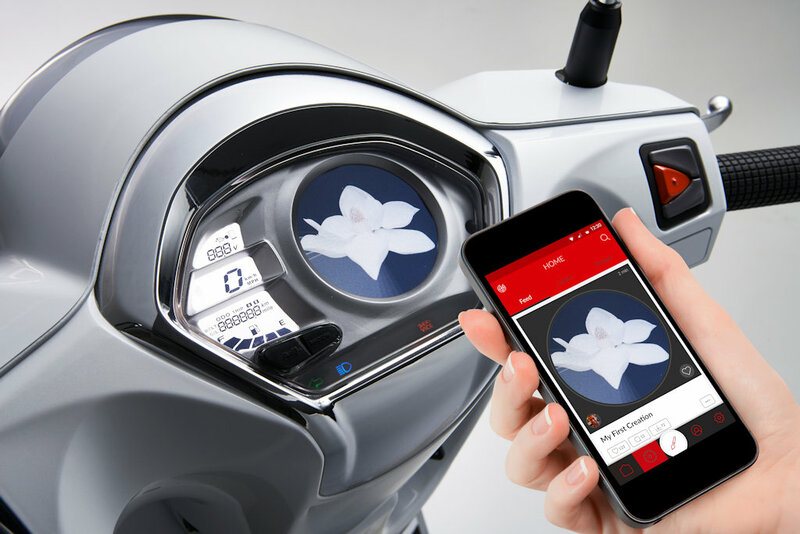 The Like 150i will be the second Kymco scooter to feature Noodoe dashboard technology, which is an interactive dash that connects smartphone to the scooter for smart navigation. 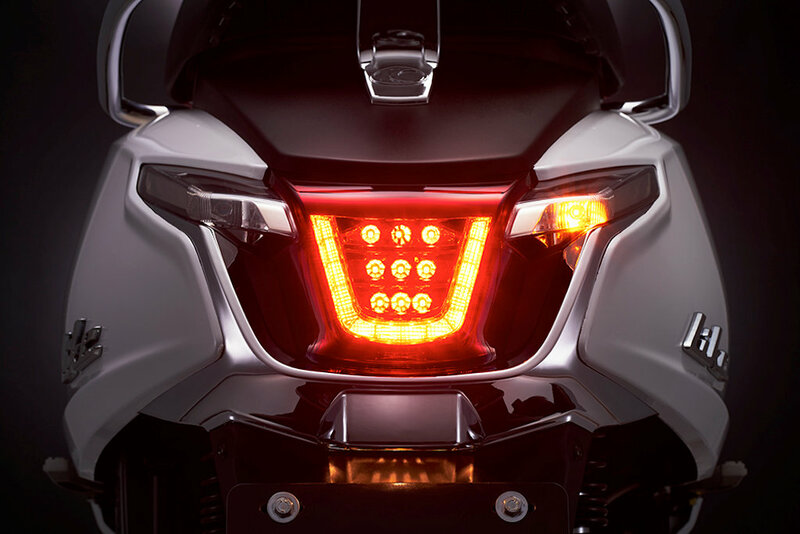 It has a customizable dash display that allows riders to create their own design, and then share with friends through the Noodoe cloud – an online social community where bikers around the world communicate with each other. 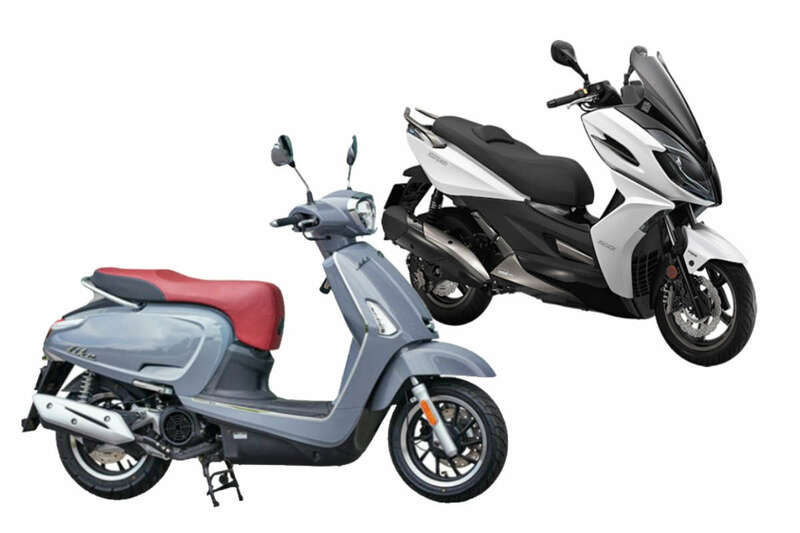 Kymco will be offering Like 150i ABS and Like 150i with Noodoe at P 98,800.00 and P 119,900.00, respectively. They will be available in Matte Silver Crystal for Noodoe, and Pearly White, Bright Red and Deep Blue Metallic for Non-Noodoe. 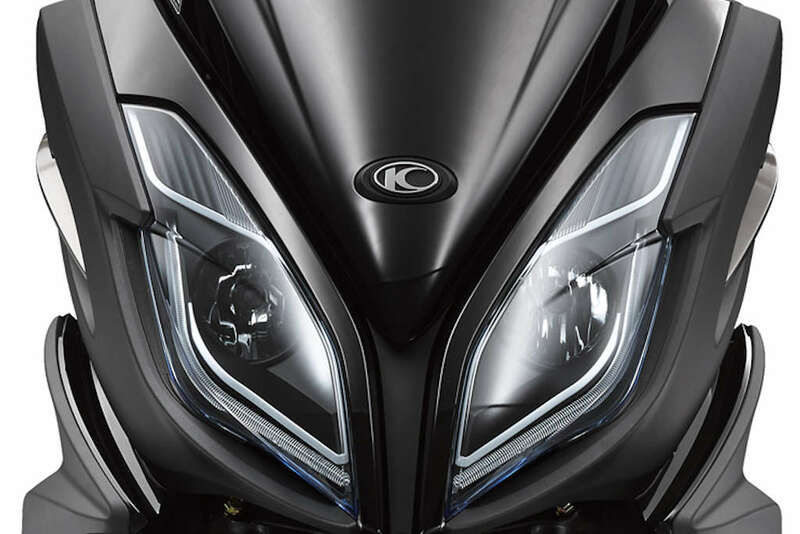 The all-new Xciting 300i will captivate riders with its top-of-the-line features that are sure to elevate the riding experience. 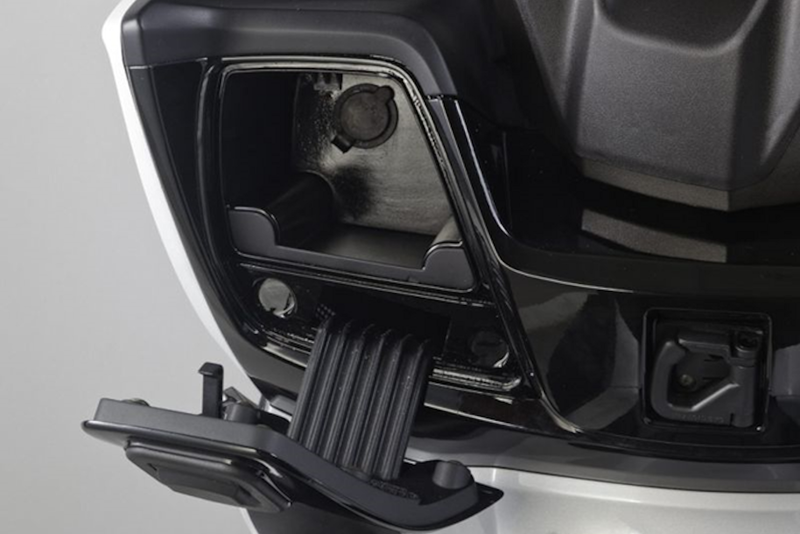 These features include the multi-functional digital instrument panel, 12-volt charger, aggressive headlight with LED, easy refueling front fuel filler opening, front and rear Bosch anti-lock braking system, large under seat compartment, and stylish head- and tail lamps. 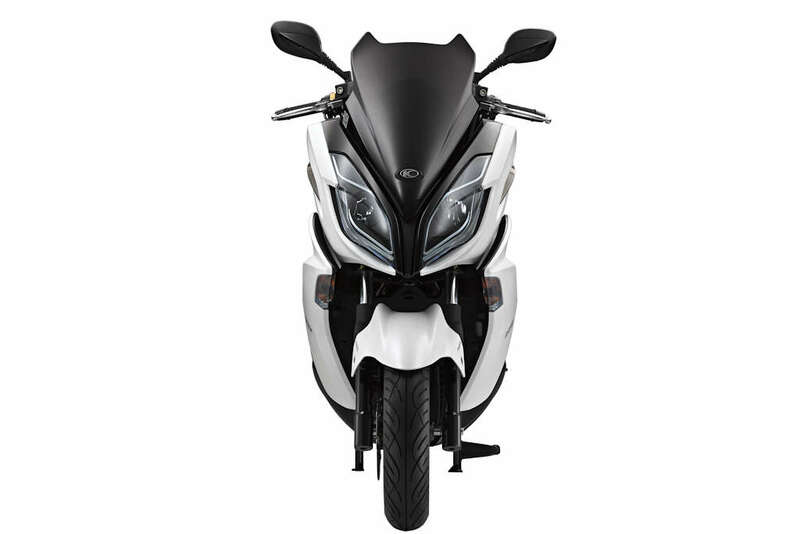 Riders can own the best of both worlds in nimble control and sporty style with Xciting 300i at P 239,000. 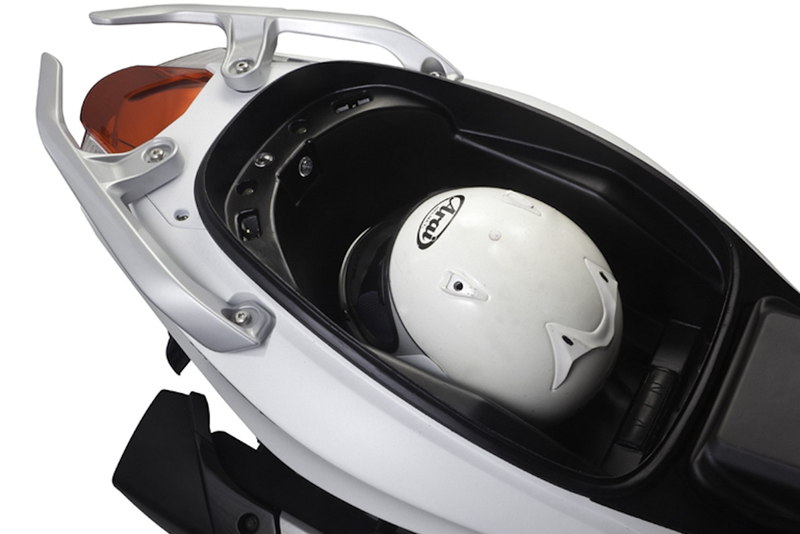 It is available in Matte White and Matte Black.